A government-commissioned report which has suddenly become public information has been making the rounds of social media since Thursday. 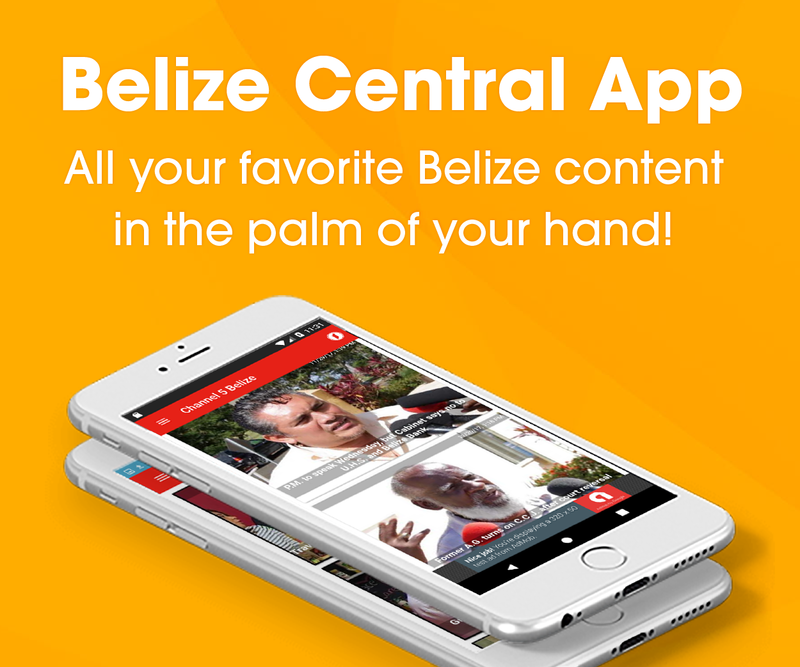 We can tell you that it has unleashed a storm of response from government political functionaries, including multiple threats of lawsuits. 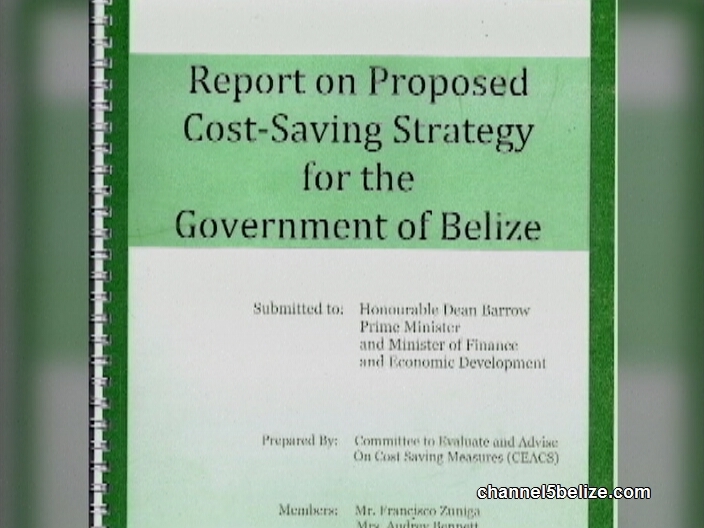 It’s a report on proposed cost saving strategy, and was conducted in 2014 by six persons that make up a Committee to Evaluate and Advise on Cost Saving Measures. We’ve confirmed that such a committee does exist, and indeed that the report is genuine and was commissioned by Prime Minister Dean Barrow. 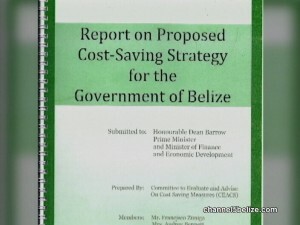 The committee looked at seven key areas – reducing the cost of rental of office space, reducing the cost of acquiring land, reducing the number of contract officers, reducing the cost of G.O.B.’s overdraft facility, reducing the cost of utilities, reducing the cost of advertisements and reducing the costs incurred on Boards and Committees. We’ll have a comprehensive look at the very interesting findings of the Committee which went into details on areas of extreme government waste…including highly paid contract officers. But tonight we’ll look at the particular area which has been causing mass panic in the social media today, at least among government propagandists. That’s the area of advertising. There’s an item which refers to the amount G.O.B. paid in advertising in 2013…and WAVE radio comes in at a whopping five hundred and sixty-eight thousand, four hundred and fifty-three dollars. That’s the area which has been causing no end of headaches in government and political quarters today. We’ll have much more on this in Monday’s newscast. well wave radio is dean barrow ‘s mouth piece,brdaley and noble they are paid very good to defend the corrupt dean barrow/udp government.but that is only for one year <€£*% them the thief di people and that money could have been used fi eductaion,FIX THE SUGAR ROADS IN THE NORTH which many cane farmers are still waiting-no know how longer them have fi #%%^* wait…while dena barrow have $$$$ to waste on wave radio etc,this is blantant CORRUPTION,people of Belize pls open ur eyes reject the UDP/dena barrow government they are not for the people they are just using you and all who di vote for them for enrich themselves and cronies.